Categories: Heart Health, Vitamins Brands: Health Guardian. 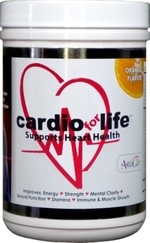 CardioForLife® is a powerful blend of ingredients that are highly absorbable and delivered in a tasty liquid form. CardioForLife® utilizes technology that maximizes absorption of nutrients through our unique patent pending processing system. You can be sure that you will receive all the nutritional benefits using CardioForLife®. 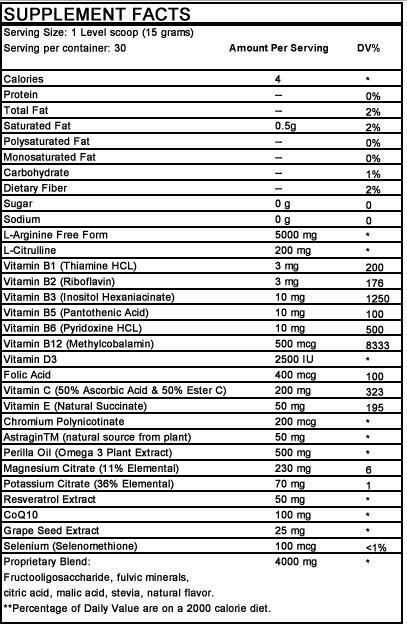 CardioForLife® is a powerful blend of ingredients that are highly absorbable delivered in a tasty liquid form. CardioForLife comes in 3 wonderful flavors, Orange, Peach, and Grape. CardioForLife is also gluten free, sugar free, sodium free, MSG free, GMO free, lactose free, animal free, preservative free and nothing artificial. 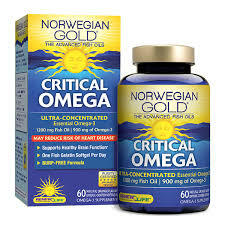 Also be sure an try our other natural line of weight loss, joint relief, and cleanse products. L-arginine or arginine is among the 22 amino acids (nitrogen-containing molecules that form protein), which are the building blocks of the body. 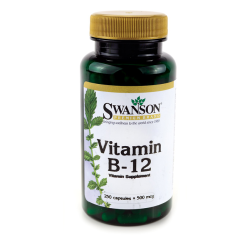 As well as being vital for growth and the repair of the body tissue, they are used to make hormones, enzymes, antibodies, and neurotransmitters, and help transport substances around the body. Arginine is classified as being a non-essential amino acid. 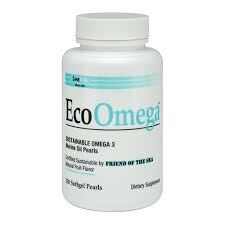 This means your body should produce enough of its own arginine; however, it simply does not produce enough; thus we need to get more arginine from our diet. Arginine is found in meat, poultry, fish, eggs, dairy and nuts. Very little is found in fruits and vegetables, which may be detrimental to a vegetarian diet.